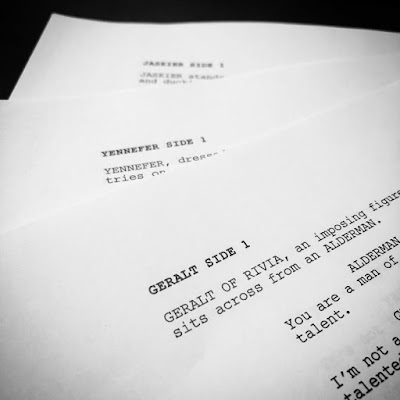 According to showrunner/writer Lauren S. Hissrich, casting is about to get underway for Netflix's Witcher TV series. To protect from spoilers, the production team has written all-new scenes for the characters that won't be part of the TV series itself. However, the notes confirm that Geralt, Yennefer and Jaskier will be among the roles being cast. Also of interest is that Geralt's bard companion will be called "Jaskier" rather than the more frequent English translation of "Dandelion," the name by which he is known in the video games and some of the English translations of the books. The casting process will be international, meaning that actors from numerous countries will be looked at rather than just the United States (where the show is in pre-production) or Poland (where it will be filmed). This ties in with production expected to get underway towards the end of this year for an early 2020 debut on Netflix. Danish actor Mads Mikkelsen is best-known for his titular role in the TV show Hannibal. His recent appearances include as the villain Kaecillius in Doctor Strange and as Galen Erso in Rogue One. 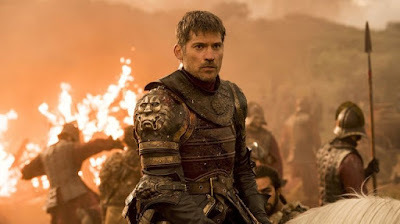 At 52 he is at the upper end of being the right age for Galen, and it should be remembered that (due to the typical 18-month gap between Netflix seasons) that if the show lasts for 5+ seasons, he may be in his sixties by the time it ends, which may be an issue given the physicality of the role. That said, Mikkelsen is in great shape, looks the part down to a tee and has a lot of star power. 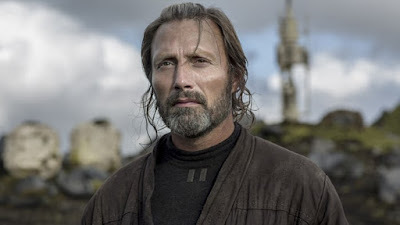 Mikkelsen is also now highly in demand for film work and may be less keen on committing to another TV show, although with only 8 episodes in its first season the actual filming time for the show may be relatively modest. Mikkelsen is also the traditional choice of Witcher creator Andrzej Sapkowski to play the role, which may be influential. 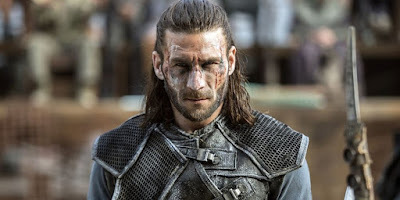 American actor Zach McGowan has made a name for himself playing brooding and slightly growly athletic men with charisma and impressive combat prowess. He is best-known for playing Charles Vane in Black Sails and Roan in The 100, but has a long and impressive list of credits. At 38 he is at the younger end of the Geralt age spectrum (but this may be beneficial due to how long the show has to run) and has immense fighting experience from his previous roles. McGowan has also expressed an interest in the role, exchanging Tweets with Hissrich and fans making it clear he'd be up for consideration. Danish actor Nikolaj Coster-Waldau will need no introduction, having spent the last eight years playing the role of Jaime Lannister on Game of Thrones, which has given him impressive experience in riding horses and sword-fighting. He's a very fine actor and at 47 is in the right age bracket. The question would be if he was willing to spend potentially another decade riding horses and hitting people with swords, and if the producers would be interested in casting such a recognisable role from another and superficially very similar show in theirs. If you're going to be making a TV show based on a high-profile Polish work of literature, you'd do well to at least consider some Polish actors for the role. 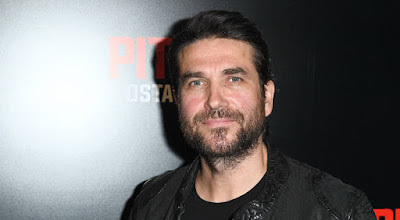 Marcin Dorociński is a highly experienced Polish actor who's the right age (he turned 45 yesterday, actually) and has experience filming shows in English, recently appearing in British drama Spies of Warsaw and German-South African production Cape Town. Other popular fan choices include Josh Holloway (best-known for player Sawyer on Lost) and Richard Armitage (best-known for playing Thorin in the Hobbit movies). However, both actors are tied in with long-running American TV Shows (Holloway on Colony and Armitage on Berlin Station) which means they are likely unavailable. There's much more to The Witcher than just the Witcher, of course. For the role of the sorceress Yennefer, Eva Green seems to be overwhelmingly the favourite choice, although Evangeline Lily has some traction (the latter is less likely due to her commitment to the Marvel movies going forward). Amanda Seyfried seems to be a popular choice for the role of Triss Merigold, although since the TV show is following the books rather than the games, Triss is likely to much less of a key player. Deborah Ann Woll has also been suggested for the role, which is interesting given that she has worked with Hissrich before on Daredevil and The Defenders. For the role of Jaskier/Dandelion, David Tennant seems to be a very popular choice, although the producers may want to cast younger, in which case Aneurin Barnard would fit the role to a tee. For the role of Vesemir, no less weighty an icon than Mark Hamill (Luke Skywalker!) has thrown his hat into the ring. When fans repeatedly suggested him for the role on Twitter, he expressed an interest in learning more about the character and role. That'd be some impressive casting, especially given Hamill's relative absence from live-action roles in recent years before his return in The Last Jedi. Casting will likely be completed and confirmed later this year.